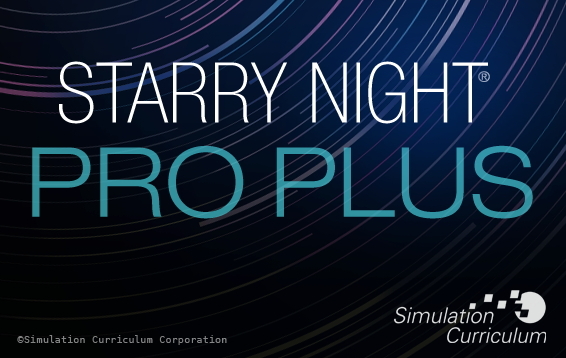 Simulation Curriculum sent me a copy of Starry Night Pro Plus 7 for Mac OS X on a DVD-ROM. It was the same version as available via download (2.5 GB) from their web site. There are several versions of Starry Night available at various prices. You can upgrade from one version to a higher version by purchasing the upgrade. I will be dicussing the "Pro Plus" version, which is the highest, most capable version available. It includes all the features and capabilities of the other versions. and the monthly charts in Sky & Telescope magazine, all of these back in the 1960s. 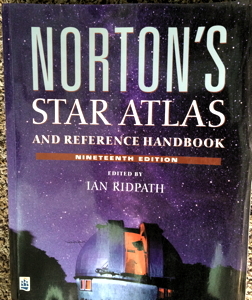 I continued to use this edition of Norton's into the 1990s. 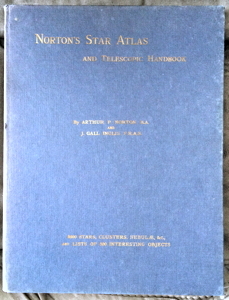 While an undergraduate student in Astrophysics, 1966-70, I used the IU Astronomy Department's copy of the Palomar Observatory Sky Atlas. 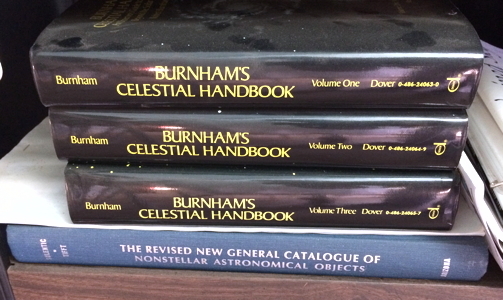 Burnham's Celestial Handbook (3 volumes), and The Revised New General Catalog of Nonstellar Astronomical Objects (1973). 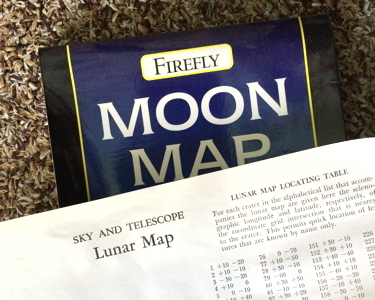 From the background above you can see that I have extensive experience with star charts, both printed and software. 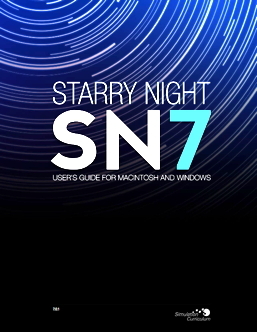 So, what about Starry Night Pro Plus? I'll first briefly discuss its documentation, and then extensively cover using the program. Fortunately, this problem is limited to just a few pages; the rest of the pages are OK. 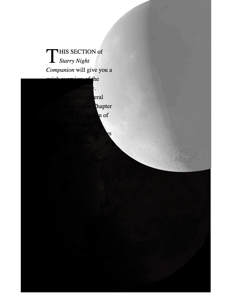 The Companion book is a nice introduction to amateur astronomy for someone new to night sky observing, with or without a telescope. 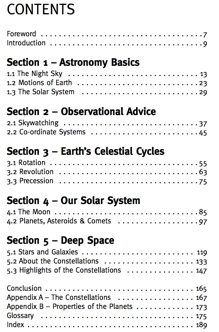 The basics of everything the new amateur astronomer needs to know is discussed in the book. 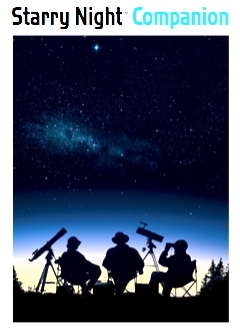 If you are already knowledgeable about the night sky, you can likely skip this book. Personally, I enjoyed reading the book as it reminded me of the books I read back in the early 1960s when I started my life as an astronomer. The Users Guide includes installation instructions. I think these instructions should have been included in a separate file in the download or on DVD-ROM. Afterall, you can't get to the Users Guide until AFTER you have installed the program and you won't even know there is a Users Guide until you look at the installed program's Help menu. If installing on Windows, the installer program will also install (if not already on your system) Apple QuickTime, Adobe Reader, Microsoft C++ Redistributable, and ASCOM (for telescope control in Pro and Pro Plus). 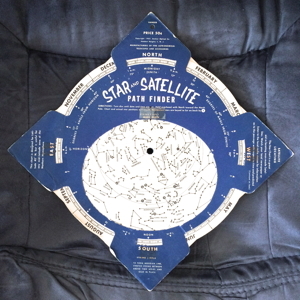 There are also custom install options to include fainter stars and galaxies. Mac installations are not customizable and the telescope control capability is built-in, requiring no separate driver. The Users Guide notes that once you have installed and launched the program, it will attempt to set your Home location using your Internet IP address. One caveat that I should mention is that satellite Internet systems may not always provide an accurate location for your computer. HughesNet (my provider) frequently (but not always) shows my computer as being in Lousiana and not Arizona. You can still manually input your location information. The Users Guide is very helpful and can be read in its entirety to learn what the program can do. Or you can read individual portions as you explore the program when you want to learn how to use specific features. Once I had read the first three chapters, I did some initial configuring of the program (discussed in "Using Starry Night Pro Plus"). I then continued to read the Users Guide, trying out various features as I read about them. There are a few discrepanies in the Guide where it doesn't exactly match the program.